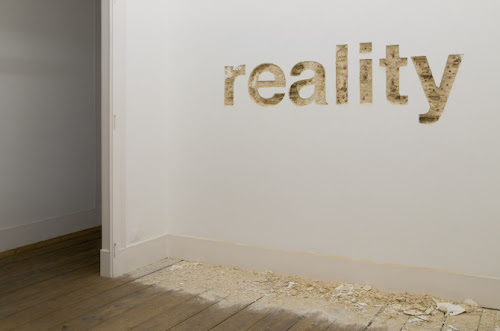 Thank goodness for creative people that awaken us to the possibilities of art. My favorite kind of art is public! 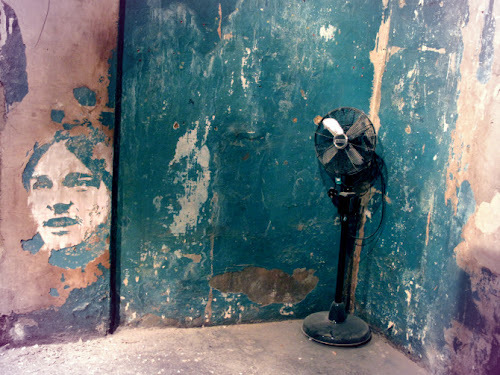 And it doesn’t have to be in the form of a traditional painting or sculpture to make me seriously swoon. 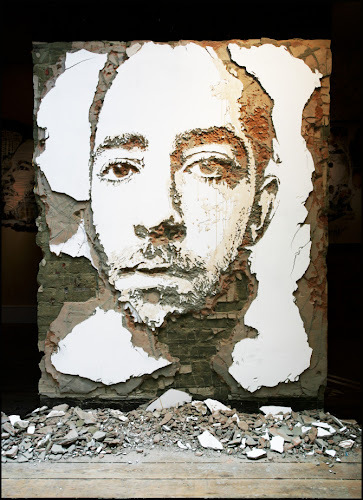 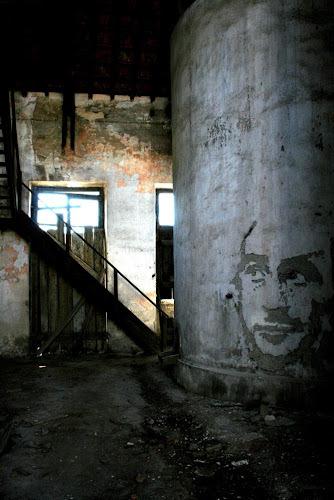 Like these wall carving portraits by Portuguese artist Alexandre Farto (aka Vhils). 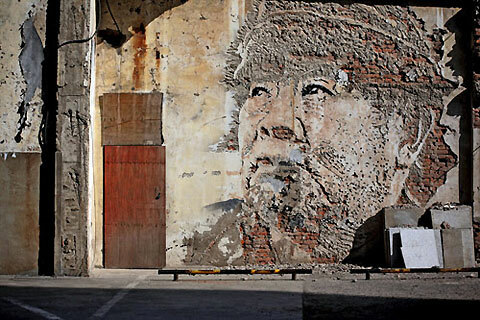 Honestly, I don’t think I’ll ever look at a crumbling wall the same again. Make sure to click through to Vhils’ site to see more amazing examples of his carved wall portraits. 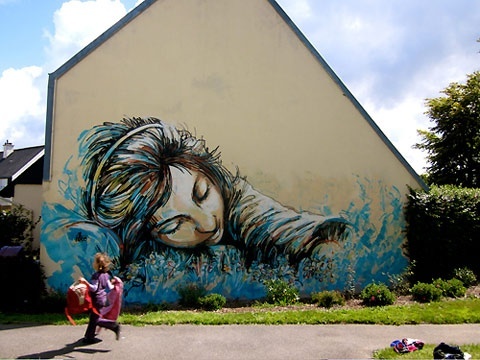 And given that I talked about a wall painting on the side of a house this past weekend on Facebook – it’s a safe bet to say that I’ve got big outdoor wall art on my brain. 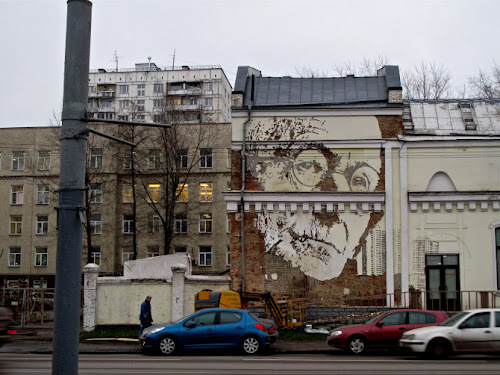 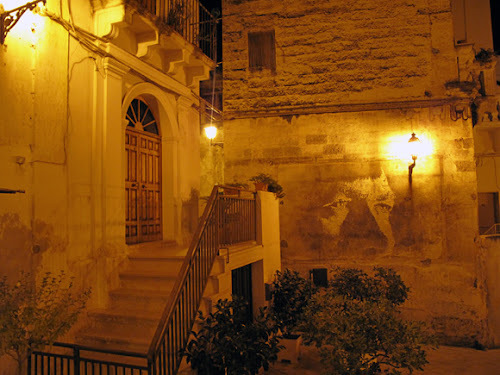 Would you dare to have a painting on the side of your house?